Stay focused and stay warm, working barefoot has never felt so right. Give your office the comforts of floor heating and learn to love working again. Radiant floor heating in your office is cost effective, simple to install, and easily controlled. Installing Office radiant floor heating has never been So Easy! Environmentally friendly and cost effective! The cost of running 1watt of our floor heating mats is more efficient than running 1watt of a standard light bulb. Affordable and efficient, our floor heating pricing is simple. Bringing radiant floor heating to your home or office has never been so cost effective. Go Green with radiant floor heating in your Office and Save Money! Want to talk with us regarding your Office radiant floor heating or any other electric floor heating project you may have. Please feel free to chat with us or leave us a message if we have stepped away. Office Floor Heating. An office is a pretty important place regarding the purpose it serves for the people inside it. They do deals inside an office, they invest big money inside an office, and many other things. 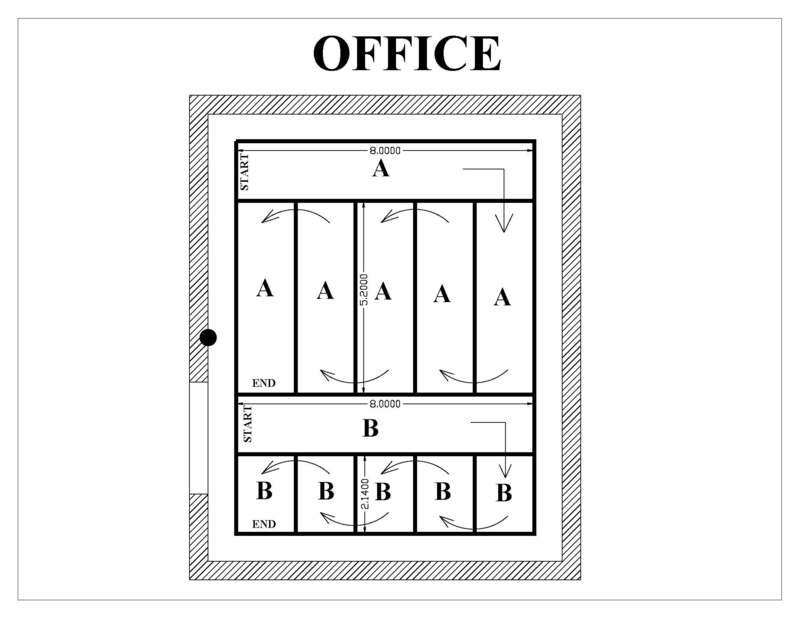 Therefore, to accommodate all these purposes, it is necessary for an office to be able to give a comfortable feeling. Unfortunately, there are times when the office becomes quite uncomfortable to be in. This is true especially in the winter months. In the winter, offices can become uncomfortable because of the floor being cold. This is because the floor of an office is usually covered with the tile flooring. There are also air conditioners that are often switched on the whole day long in an office. Fortunately, there is now a solution that is quite reliable in terms of office floor heating. As a matter of fact, there are various options that customers can choose from to get their office floor heated or kept warm. One solution is the radiant floor heating. This kind of floor heating technology often proves to be one of the best options available and are the most preferred by a lot of people for their office floor. The radiant office floor heating system works without exposing annoyance to the people in the office. This is because the system is installed underneath the office floor making it invisible. Also, with such floor heating system, people are not likely to have to face a problem of noises which are often made by radiators with the more conventional floor heating technology. There will not be any whooshing sound either that may prove to be pretty annoying since it emits a sound that is similar to the sound emitted by a jet plane while it is preparing to take off the airstrip. Then, there will not be any duct system either to pass the air through. With the radiant floor heating system, the warm atmosphere is supplied by the electric wires or the tubes filled with hot water and are buried underneath the office floor. With such a working method, the thermal radiation waves are emitted from below the floor causing the waves to heat any object that exists in their way. This way, there will be no objects surrounding those in the office to steal the warm from those people. This is what the people cannot obtain from the more conventional forced-air floor heating system. With the more conventional system, they may feel warm everywhere but their feet. People also need to be aware that the radiant office floor heating system is used to heat only a single office. With that being said, of course you can use radiant floor heating to heat the entire office building.